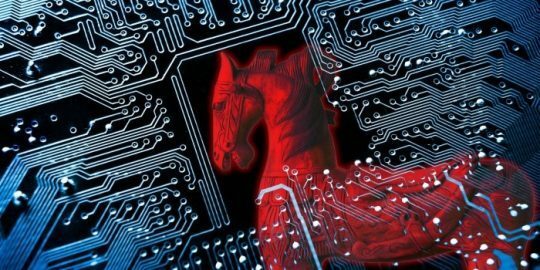 Attackers behind the pervasive banking Trojan Ursnif have made Japan one of their top targets, delivering the malware via spam campaigns that began last month. For years, Ursnif (or Gozi) has targeted Japan along with North America, Europe and Australia. But according to a recent IBM X-Force analysis of the malware, hackers have stepped up Ursnif campaigns in Japan that include new targets and evasion techniques. 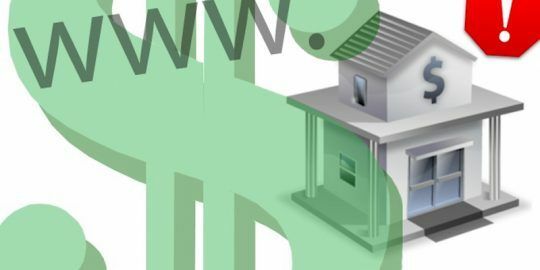 Recent samples indicate criminal groups are no longer just targeting banks and banking credentials. 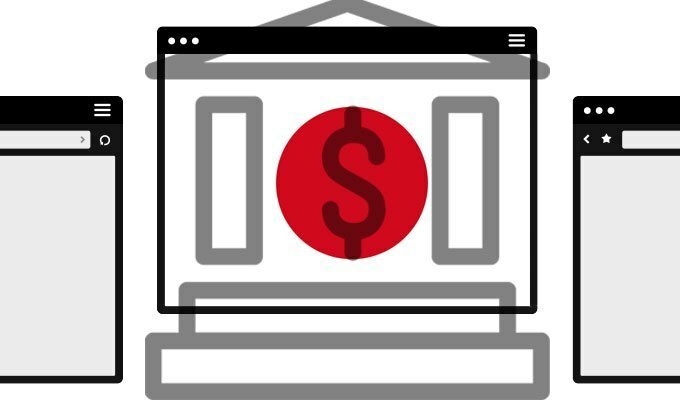 “In addition to banks, the active Ursnif variant in Japan also targets user credentials for local webmail, cloud storage, cryptocurrency exchange platforms and e-commerce sites,” wrote Limor Kessem, executive security advisor for IBM and author of the report. Ursnif is a widespread threat that was discovered in 2007. Original targets were online banking wire systems in English-speaking countries. That changed in 2010, when source code for the Trojan was accidentally leaked. That lead to the development of Ursnif v2 that adopted web-injection techniques and leverages a hidden virtual network computing (Hvnc) feature. Prolific banking malware families in 2017 per attack volume. Toward the end of 2010, the original Ursnif targeted primarily banks in Europe, the U.K. and the United States. Fast forward to 2017, Ursnif now targets banks in Bulgaria, Poland, Spain and the Czech Republic, in addition to its targets in North America, Australia and Japan, according to X-Force. 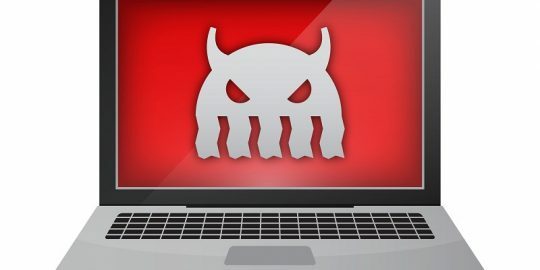 The most recent version of Ursnif is capable of a number of malicious activities including; script-based browser manipulation, web injections, man-in-the-browser functionality, form grabbing, screen capture, session video grabbing and hidden VNC and SOCKS proxy attacks. In terms of its delivery methods, Ursnif has used malspam and exploit kits. Keeping in line with Ursnif’s anti-detection mechanisms, the most recent variant examined by X-Force uses a “macro evasion technique that launches PowerShell only after the user closes the malicious file,” describes Kessem. “This method helps the malware evade sandbox detection,” she said. Other evasion techniques used by Ursnif have included using the Tor network to hide command-and-control communications. In July, Forcepoint detected another anti-sandboxing technique used by Ursnif that red-flagged mouse movements that indicated a research environment. If a sandbox environment was detected, the booby-trapped attachments wouldn’t deliver their payloads.